Back in April I decided I needed a reading (and blogging) jolt, so I undertook a personal #15in30 (15 books in 30 days) challenge. While I didn't reach my goal, I very much enjoyed the opportunity to dig into some reading with a vigor I hadn't felt for a few months. With the Dewey's 24 Hour Readathon and RIPX going on in October, I think it's time for another of these personal reading challenges. The additional events will give me a bit of extra oomph, and if I don't succeed? Who cares. Any reading is good. 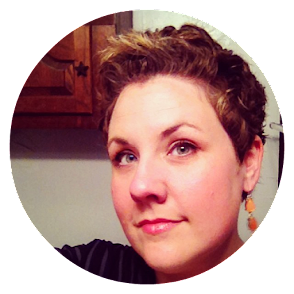 If you feel like you want a little push, I invite any and everyone to participate with me! Here's a little sneaky peeky at what I'm considering. These are what's calling from my shelves. 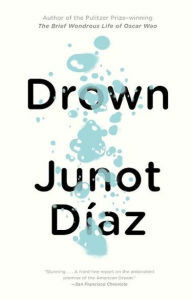 Drown by Junot Diaz and A Piece of Mine by J. California Cooper are books I recently received in a swap, and they were featured in my top ten books on my fall TBR post. Sorry for the repeat, but these are SERIOUSLY calling to me. 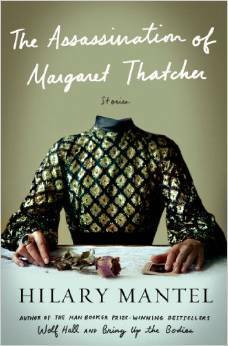 I received an ARC of The Assassination of Margaret Thatcher by Hilary Mantel, and I promptly stuck it in a pile on my nightstand and forgot about it! Time to circle back to this one. 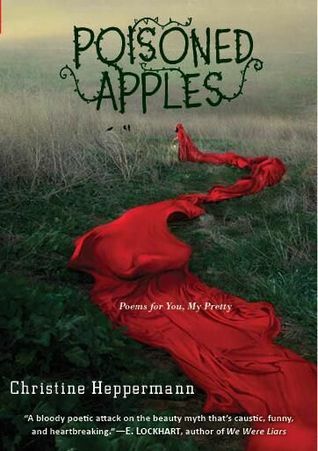 Poisoned Apples by Christine Heppermann is a book I added to my previous #15in30 Goodreads list, and it's right back on the top of the stack for this challenge. 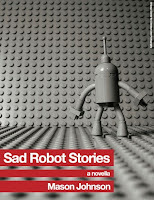 Sad Robot Stories by Mason Johnson is a free download from the Chicago Center for Literature and Photograph (CCLaP). Check it out! Both Monika and Katie had good things to say about this one. I Married You For Happiness by Lily Tuck has been on my wishlist for AGES, so when it went on sale for $1.99 this past week, I snatched it up on my e-reader. 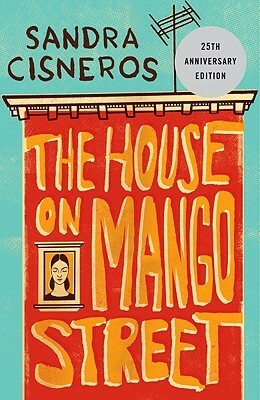 The House on Mango Stree by Sandra Cisneros is one of those new classic novels I've never gotten around to. Going to get it from the university library at lunch today. 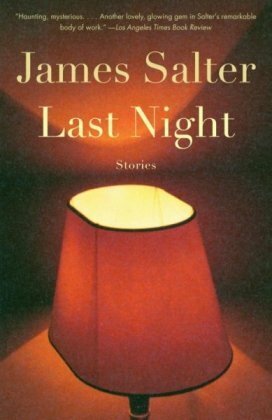 Last Night: Stories by James Salter since Rebecca from Book Riot recommends his work. 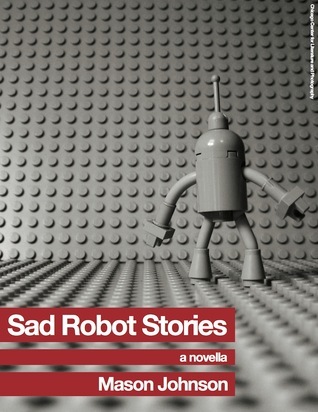 I thought I'd start with this one since I love stories, and these are about PASSION. 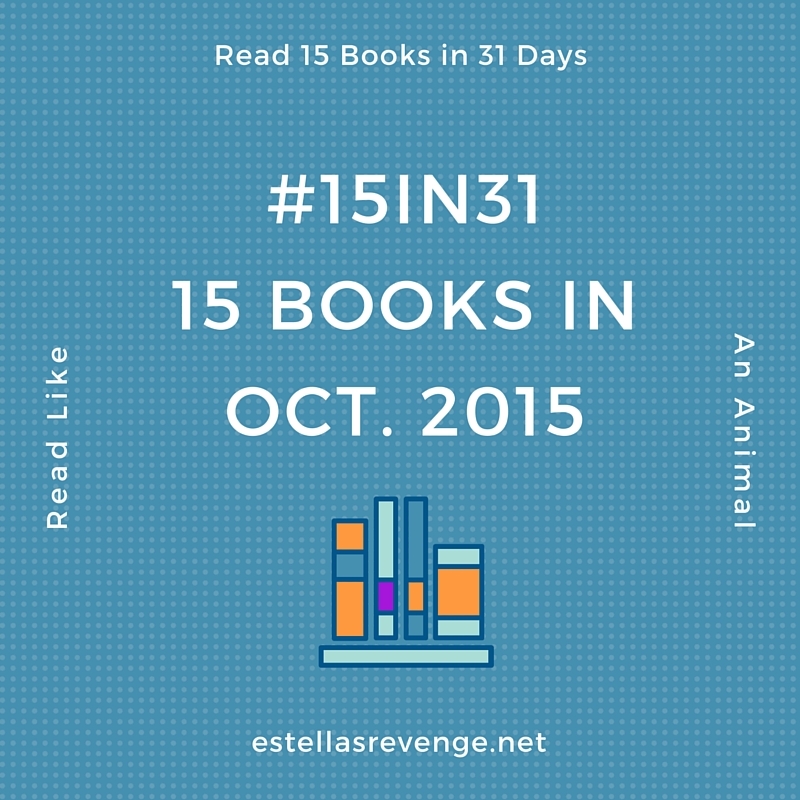 If you're interested in boosting your reading in October, feel free to join me! No pressure. If we do it, we do. If we don't, at least we read some stuff! I used to be a reading machine like that but not lately. Good luck to you! I'm not much of a reading machine these days either, but simply making time for books helps more than anything. My attention span is so non-existent as of late. Here's hoping! Even if I don't complete the challenge, I will have read more than usual! I love your idea of 15 in 31. I might be up for it, since I've been a reading machine lately. 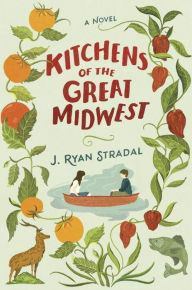 I have the Woodson and Stradal on my TBR list. 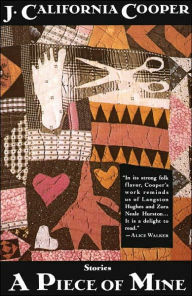 The Mantel is such a great set of short stories - really made me pay attention to her writing. 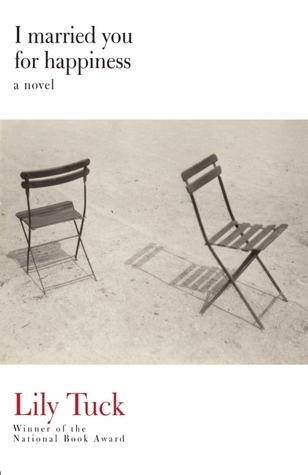 And the Laurain was such a delightful read - I'm positive you will like it. Thanks, Nadia! I'm so glad to know you enjoyed the Mantel short stories. Laurain's first book really hooked me. NCIS will do it to ya. I love that show. I do know exactly what you mean about wanting to want to read. For me that usually means I'm having a hard time focusing and I just have to do something like this to get that boost. Amen bookish caffeine! I'm honestly very curious how I'll do in this challenge. It seems so daunting... but somehow kinda doable? I just want to give an honest go at this and see how I end up. Right? I thought so too. Cheers to an honest go! You can definitely count me in for this! 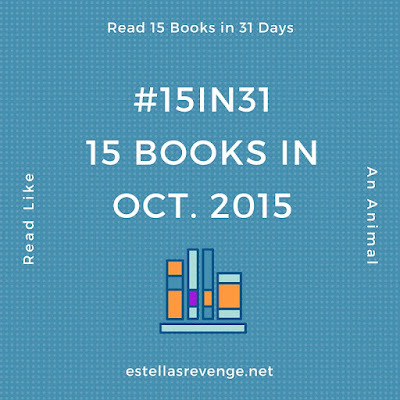 I doubt that I'll get even CLOSE to reading 15 books, but I don't care. I'll be happy if I read five books. I'm so glad! And yes re: happy to read whatever. I just need a jolt. Looks like a great challenge. The added motivation certainly helps, doesn't it? I was looking at Poisoned Apples a while ago. It seems perfect for a spooky fall night! I'm in! 13-15 novels per month is my usual pace, but I've been in such reading slump lately that I'm on track to add 5 print novels to my September reading list. (I also got through a couple audiobooks, and abandoned a couple others.) I could really use a kick in the mojo. I tried to resist. The day I read this post, I told myself, "No. No. No." The next day, I was like, "Well, maybe..." And yep, here I am today signing up. I saw this posted by Allie at A Literary Odyssey -- I'm in! I'd love to finish at least 10 books off my owned-and-unread shelves!